Winter is here and it is taking us to the conclusion of a saga. “Game of Thrones” has finally returned for its eighth and final season on Monday, its first release in two years. For its first episode, fans saw a complete makeover of the famous clockwork map for its opening credits. It now takes the audience inside the lands and castles of Westeros, instead of simply gliding on top of them. The Wall, notably, has a giant hole courtesy of what is coming in this final season — the Night King, his army and the icy incarnation of dragon Viserion. This season will also answer the biggest question of who will sit on the Iron Throne with Jon Snow (Kit Harrington), Daenerys Targaryen (Emilia Clarke) and Cersei Lannister (Lena Headey) all in the running to rule the Westeros. “Game of Thrones,” based on George R.R. Martin’s series of fantasy novels, will bring the epic tale to an end with six episodes. 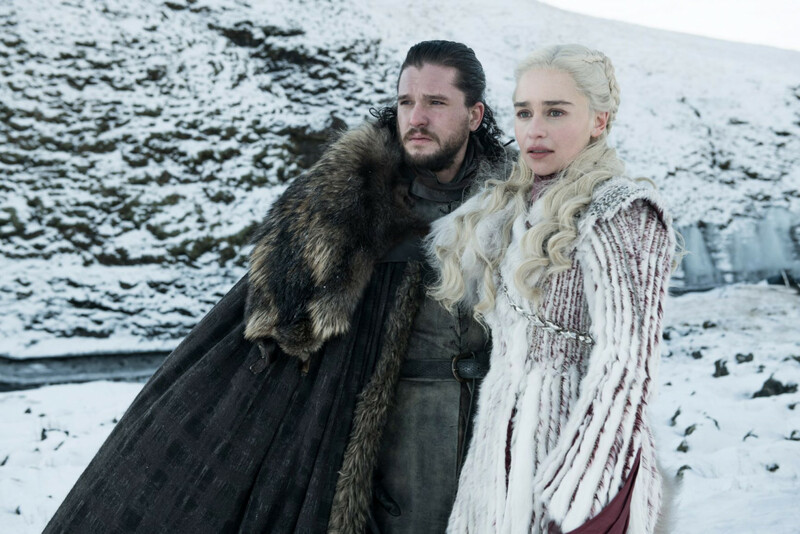 The encore telecast of the first episode of “Game of Thrones” season eight will air on HBO Asia at 10 p.m.